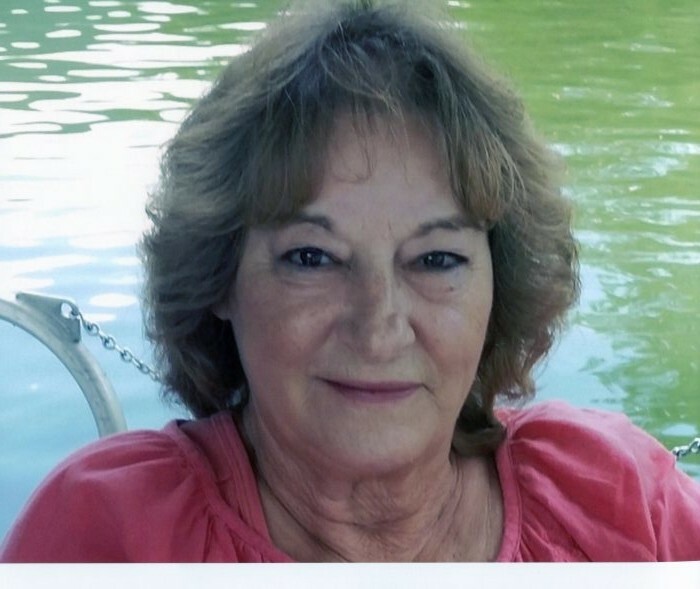 Phyllis Ward, born February 23, 1950, departed this life on Monday, January 14, 2019 at the Greg and Noreen Wells Hospice Care Center in Hazard, KY being 68 years old. Phyllis was born in Hazard, KY the daughter of the late Rev. Sam Bowling and the late Hazel Lee Green Bowling. Phyllis was also preceded in death by her son, Brian Combs; her husband, Bob Ward; sister, Hazel Corley and brother, John L. Bowling. Phyllis was the owner of All Occasion Florist in Morristown and faithfully attended Calvary Baptist Church. Phyllis leaves the following relatives to cherish her memory: son, Gregory (Maxie) Combs of Frankfort, KY, daughter, Terri (Tim) Gayhart of Hazard, KY, son, Michael (Lauren) Combs of New Market, grandchildren, Elizabeth Dawn Gayhart of Lexington, KY, Devin Lucas Gayhart of Hazard, KY, Macray Scott and Macy Jo Combs of Frankfort, KY; brothers, David (Linda) Bowling of Elizabethton, KY, Jackie (Janet) Bowling of Barboursville, VA, Gary (Angie) Bowling of Oak Ridge, Don (Tina) Bowling of Dayton, VA, Sam Bowling, Jr of Middlesboro, KY; sisters, Mattie Goins of Hazard, KY, Connie Rice of Stanton, KY, Sandra (Marvin) Hollins of Busy, KY, Margo (Frank Jr) Howard of Upper Second Creek, KY, Hattie (Doyle) Smith of Upper Second Creek, KY along with a host of nieces, nephews and friends. The family will receive friends Friday, January 18, 2019 from 5 – 7 P.M. in the chapel of Stetzer-Bales Funeral Home. Funeral services will follow with Dr. Larry Parrott officiating. Graveside services will be Saturday, January 19, 2019 at 11:00 A.M. at Jefferson Memorial Gardens in Jefferson City.